TimeTracker automatically generates accurate timesheet for easy review, revision and submission. 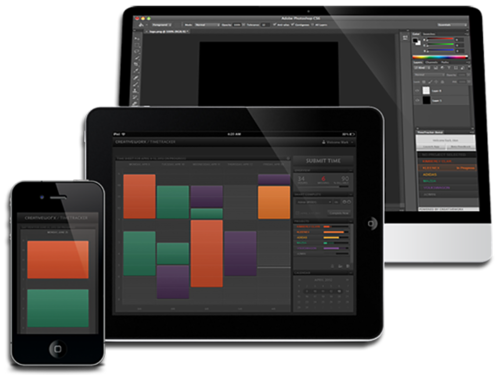 TimeTracker automatically captures activity with applications used daily; including Exchange Outlook and Google calendars, Adobe Creative Cloud, and 100% of the applications on both Mac and Windows operating systems. This automation increases timesheet compliance and accuracy. And TimeTracker seamlessly integrates with third-party financial systems to improve the insights from these systems.